A tribute to great jazz guitarist Grant Green by young players who have actually captured the essence of Acid Jazz. 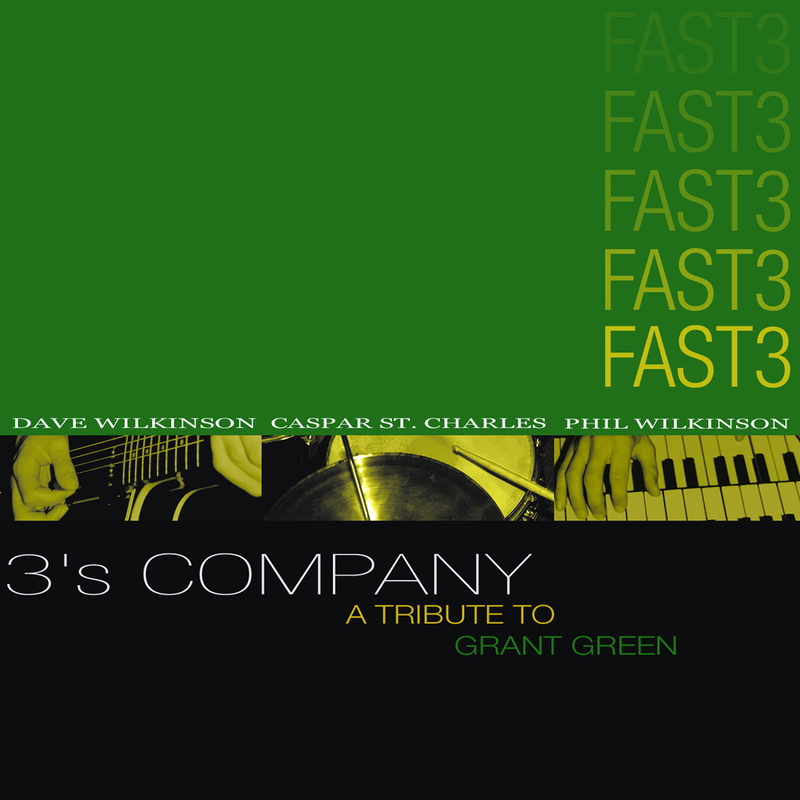 Grant Green and his recordings; the people he played with; and the 60's organ trio sound in general have been the over-riding influence on FAST3 since day one. When recording his record, certain things had to be taken into consideration. The recording style was critical. A minimal number of mics, takes and frills was essential. Keeping it raw, live and downhome was the ethos. This bled into the next set of considerations which FAST3 has been trying to refine for years: their playing style. One word was bounced around during the sessions: "Riesgo!" (Spanish for 'risk'). The recording studio can be un-nerving experience and result in 'safe playing'. This does not translate well to tape and it certainly does not help achieve 'the feel' of the true Soul Jazz organ record. So the members of FAST3 urged one another to constantly let-loose and have fun. This inevitably resulted in fewer technical mistakes in their playing and a gratifying experience for all. 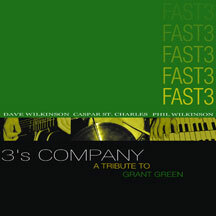 The European group Fast 3, comprising guitarist Dave Wilkinson, drummer Caspar St. Charles and organist Phil Wilkinson pay tribute to the great jazz guitarist Grant Green.